Good quality Oil Pastel , we can accept OEM . 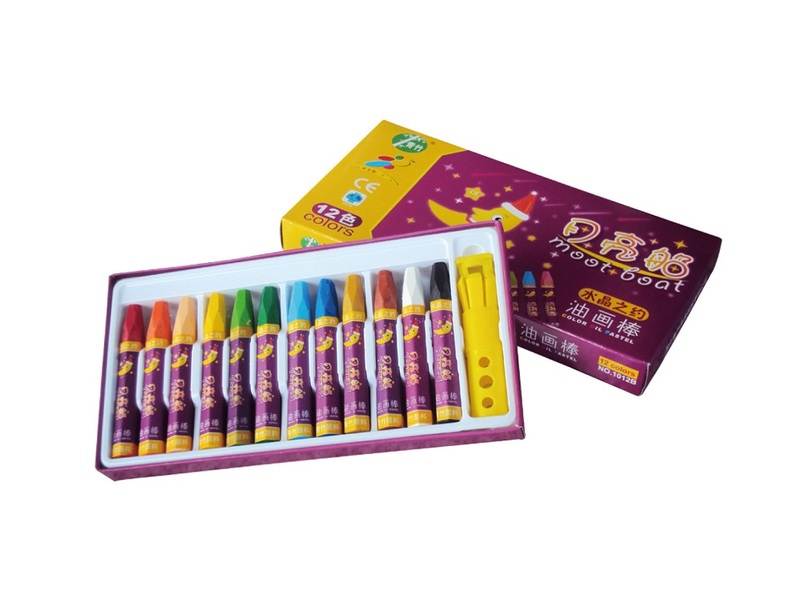 This item oil pastel products is our best seller , if you need , welcome you contact us . Please note , we will attend this Mega Show , if you also will attend , welcome you contact , also send us e-mail firstly , we will prepare sample for you . Looking for ideal Children's Drawing Canvas Sticks Manufacturer & supplier ? We have a wide selection at great prices to help you get creative. All the Creative Enlightenment Canvas Stick are quality guaranteed. We are China Origin Factory of Healthy and Non-toxic Oil Sticks. If you have any question, please feel free to contact us.